Speedrun Fast is back with an exciting and infinitely silly game called Psychonauts. 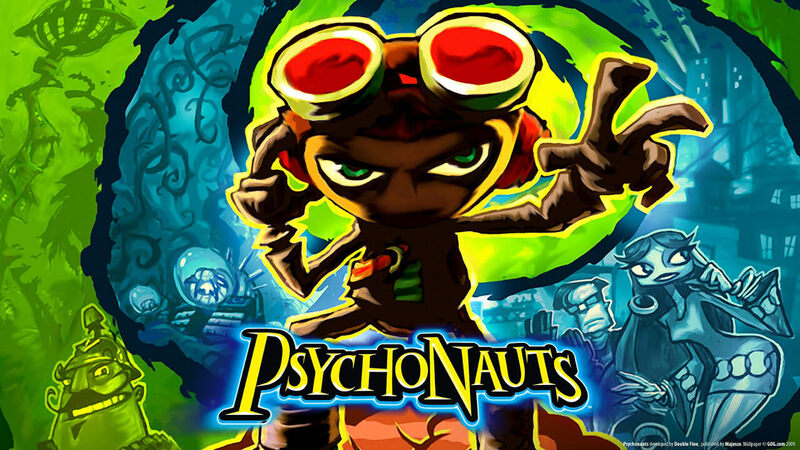 Originally released in 2005, Psychonauts stars wannabe Razputin as he strengthens his psychic powers and uncovers the twisted plot of Loboto. The game became a cult classic and achieved favorable review scores among several websites. A new game, Psychonauts in the Rhombus of Ruin, will supposedly be shown at this year’s E3 for PSVR. This first video shows the 101% run. Being so recent, it only has a few views on Youtube, but it manages to beat the time of another user by over ten minutes, a major time difference. In this run, you will see every figment collected and the use of staple techniques like damage boosting. It’s an impressive session demonstrating the runner’s skill at wrangling an equally impressive game. Grimdonuts’s 50-minute run isn’t the fastest, but the runner more than knows his stuff. He also isn’t afraid to try different tactics now and then to see what’s faster or more practical. This time RTA, or real-time attack, where the recorded completion time for the game is counted in, naturally, real minutes and seconds. Many runs use the in-game clock, which typically halts any time the game is paused. 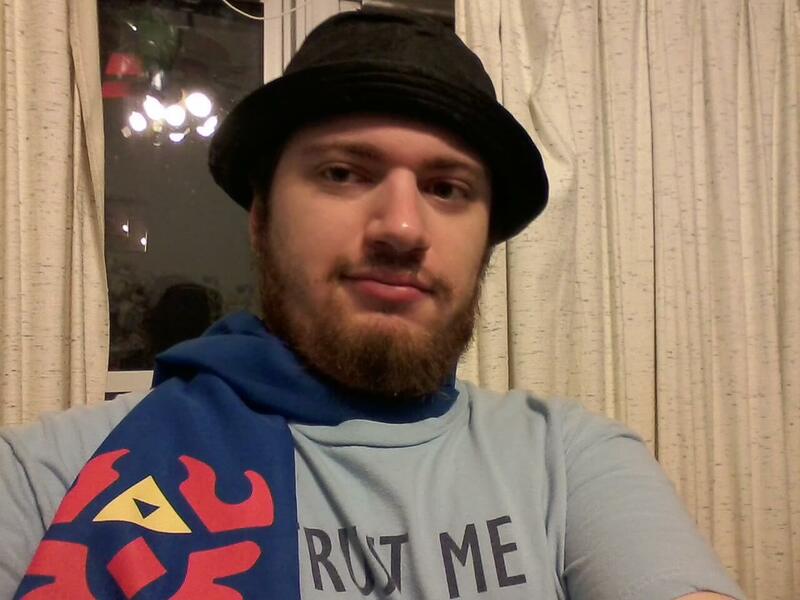 Grim has also done numerous other any% and 101% runs of Psychonauts.